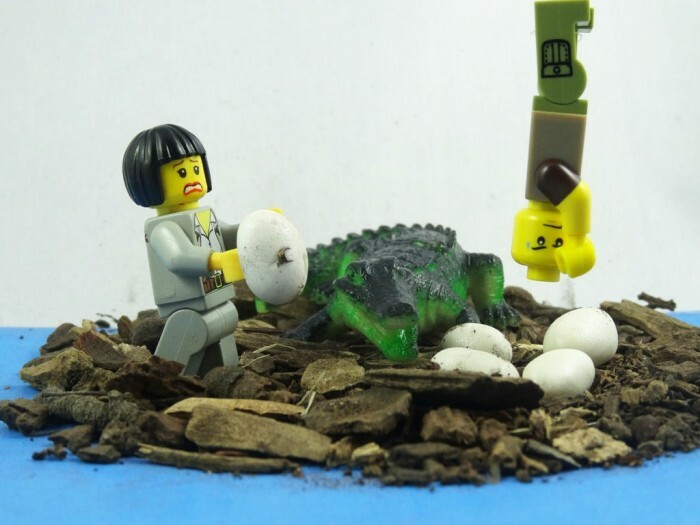 Zookeepers on the NSW Central Coast staged successful alligator nest raids, during which they attempt to remove the eggs without losing a limb. The eggs are removed and incubated so they are not eaten by lizards or destroyed by the sun. About 40 American alligators are housed at the Australian Reptile Park at Somersby. Supervisor Billy Collett says a lot of practice goes into these raids, using inflatable alligators for example.